James J. Cramer is a former hedge fund manager and bestselling author, also hosting CNBC‘s Mad Money. In this he recently stated that Tesla Bears should think twice before shortening Tesla. Since Tesla CEO Elon Musk kicked off the wave around the privatization of the e-car manufacturer, critical voices are increasing around the group. 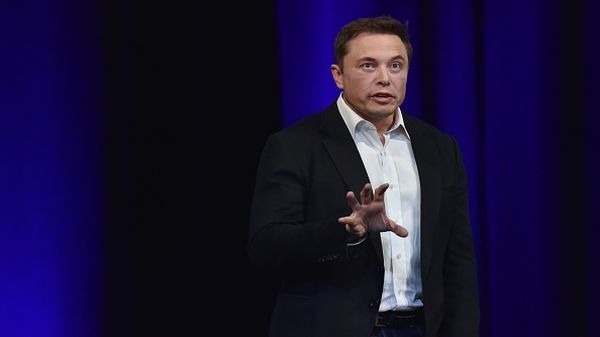 Especially short sellers were confirmed in the news that the US Securities and Exchange Commission reviews the Musk Tweet – they assume that now is the time to shorten the stock. For short-seller, the target of $ 420 per share seemed far too high, given that Tesla did not have financial resources. Tesla bears to stay in check and not to shorten the shares. Cramer urges Tesla Bears to stay calm and believe in a working law: “The thing is, the SEC takes care of everything,” added Cramer. It’s unlikely that Musk’s announcement that he’s working with Goldman Sachs and Silver Lake on the stock market exit will keep the regulator from reviewing it. But he pointed out that one did not know whether it was a formal or informal investigation. At the same time, he recalled that it generally took a long time for the government to act in the face of fraudulent CEOs and compared the case to that of Elizabeth Holmes, who ran the diagnostics company Theranos.